A new makeup trend is taking over for contouring. Strobing is the new “it” technique, I hear. 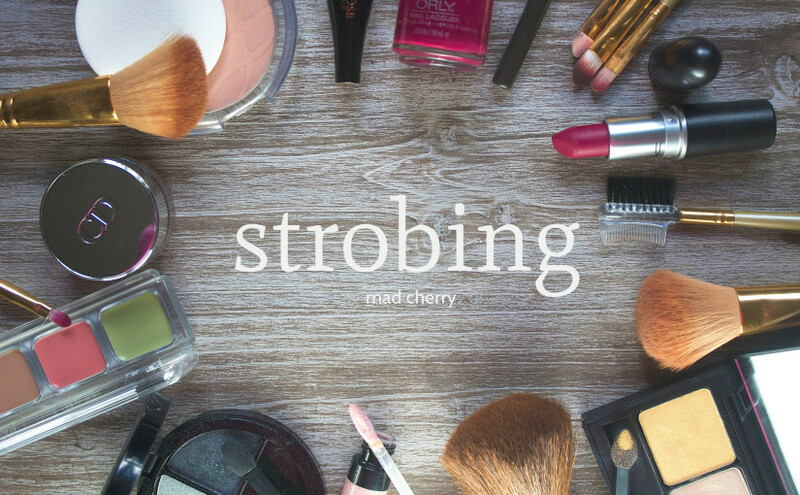 Unlike contouring, which aims to emphasize shadows while illuminating high points, strobing is all about making your face glow. To put it simply, strobing is highlighting. I think what makes the technique “new” is the idea that it’s the complete opposite of contouring. I’m sure you’ve all seen someone highlighting after contouring, but I think that doesn’t count as strobing. You start with a clean base and you highlight — no bronzing, no contouring. It’s very similar to how Koreans do their makeup, I believe. What do you think of strobing? Have you tried it? Would you try it?